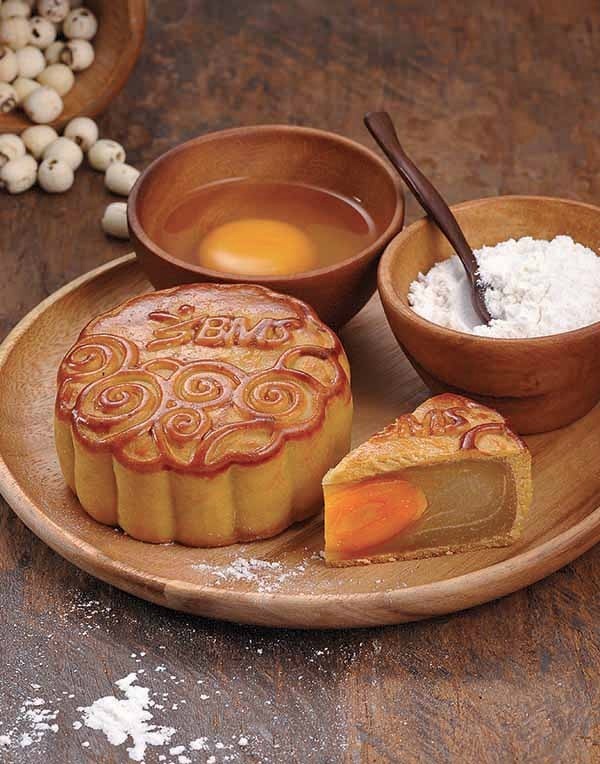 This Mid-Autumn Festival, send your love one the BMS Organic Mooncakes that would even please the most health-conscious eaters. 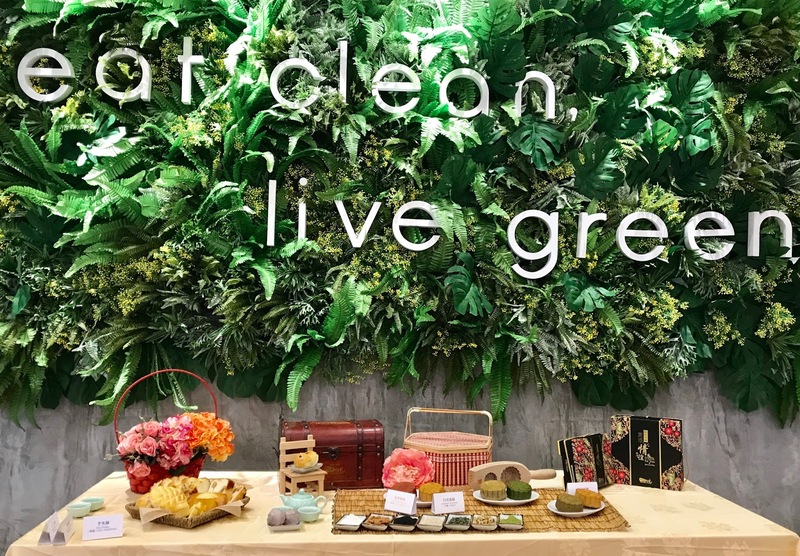 Thanks for the invitation as I get to attend BMS Organic’s mood cake event, introducing their range of healthy vegetarian mooncakes. Taste and quality, that’s what we are going for. 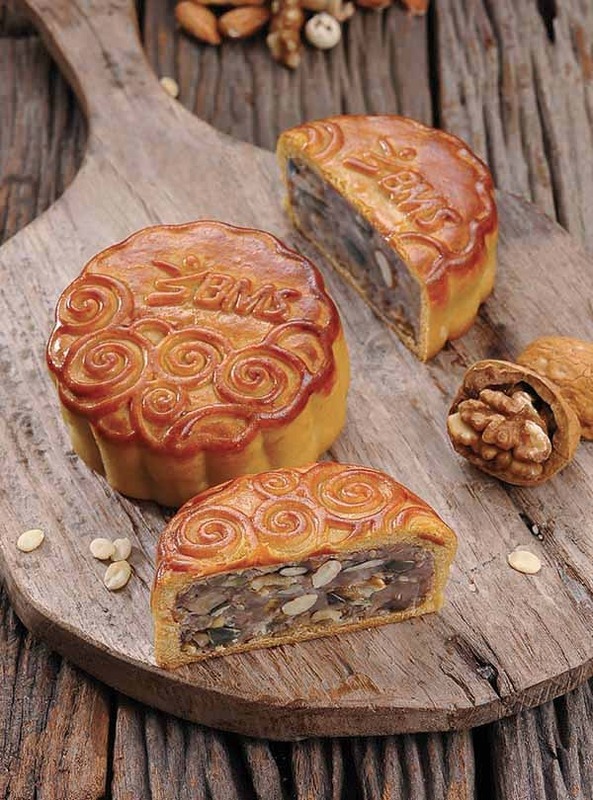 With the well-being mind, BMS ensure that only the finest and freshest materials are used for their mooncakes. 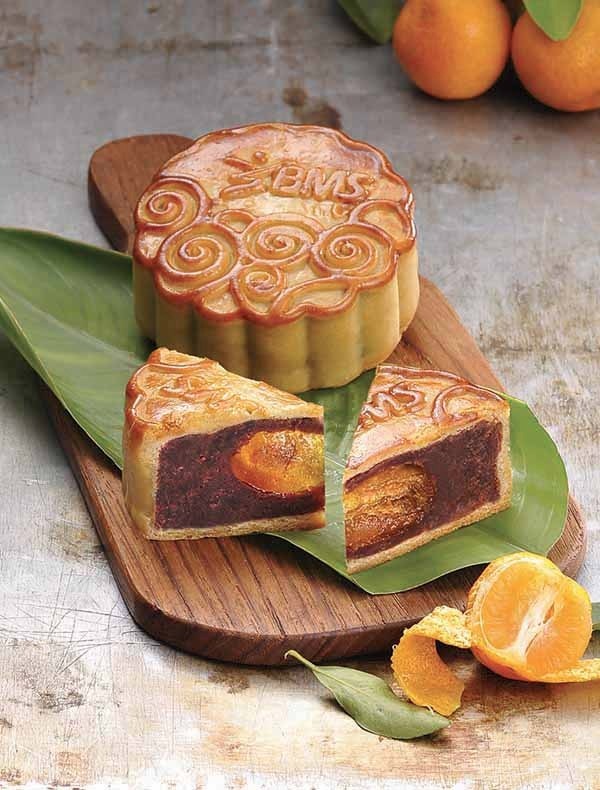 Baked with love by a veteran professional baker from Taiwan, BMS Organic’s mooncakes are made of organic unbleached flour and all-natural ingredients specially sourced from Taiwan. These nutrition-packed round goodies are set to satisfy your cravings yet bring you tremendous health benefits. It is free from artificial flavouring, colouring and preservatives as well. Stimulate your taste buds with this brand new offering from BMS Organics, which uses a whole Yilan tangerine in place of the traditional egg yolk, providing an extra zing. 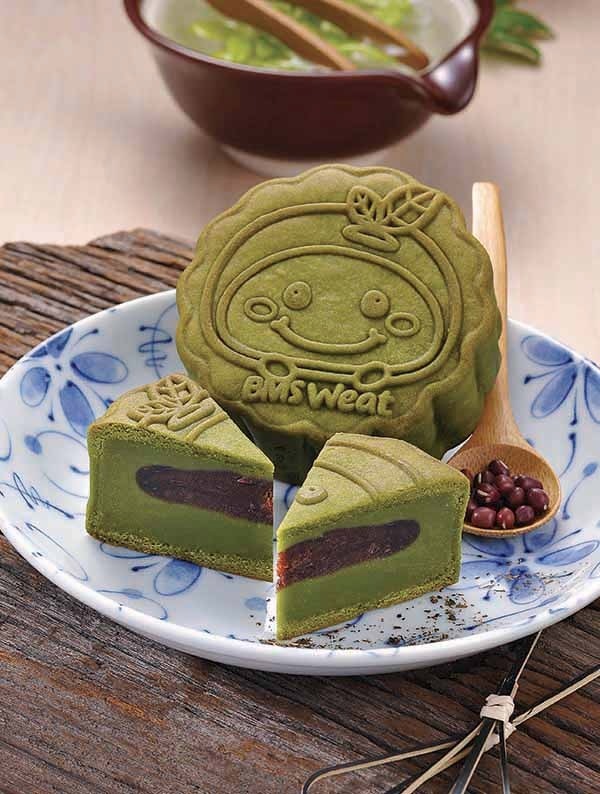 The honey-soaked lime blends perfectly with BMS Organics' very own Japanese-styled red bean paste. An awesome combo of savoury egg yolk and BMS Organics' own unique paste made from premium lotus seeds, this healthy version of the traditional mooncake contains less fat and sugar, but it certainly does not compromise on the silky-smooth texture that we've all come to love. Baked at a low temperature, the mooncake comes with a natural shade of green that indicates the goodness within. Red beans that are handpicked from Wandan town, Taiwan, are enveloped in a warm fragrant paste made of natural matcha powder, making this an unforgettable treat. 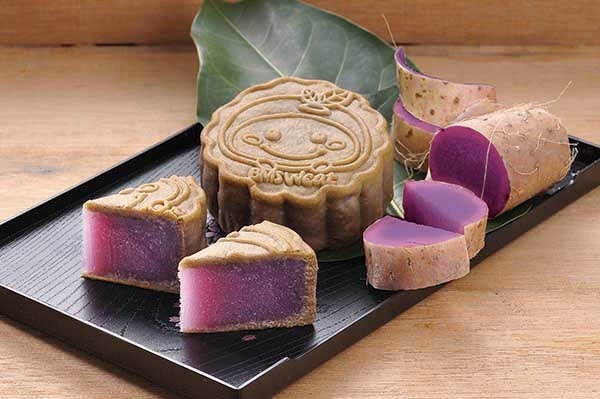 We place great emphasis on the authenticity, freshness and flavours of each vegan mooncake. The crust is baked with natural red yeast rice with a sight to behold, every bite comes with chunky red bean bits and crunchy walnuts, Simple but delectable! An upgraded and healthier version of traditional mooncake. The nutritional values are multiplied, when the traditionally used nuts are replaced with superfoods such as white sesame seeds, pumpkin seeds, tangerine, walnuts and almonds, which promote digestive and respiratory health as well as overall wellbeing. 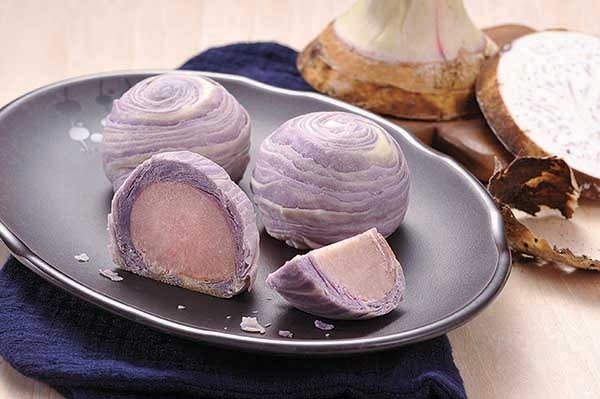 The lovely purple chinese yam filling is not only pleasing to the eye but also high in nutrients. feel the taste of subtle sweetness, silky texture and the unique aroma of the purple yam in your mouth, a taste that will leave you wanting for more. 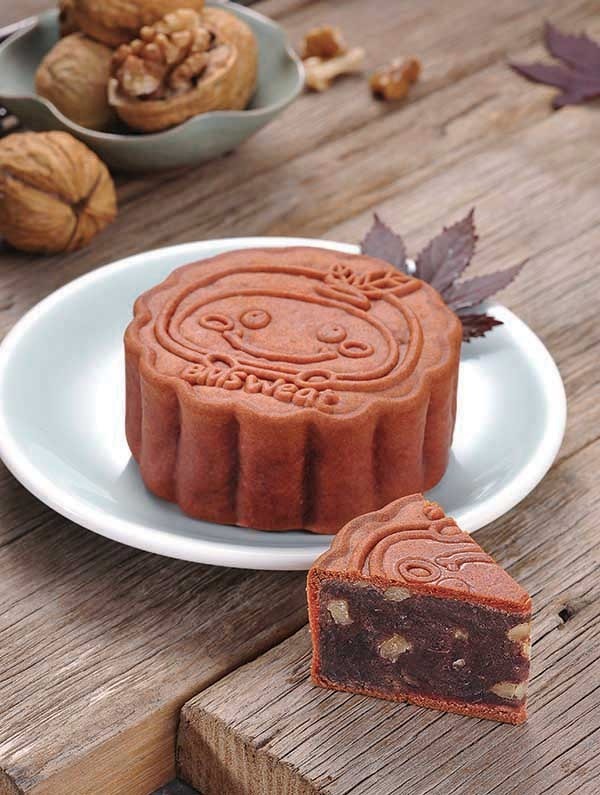 A refreshing new treat from BMS Organics, this mooncake combines Wagashi-standard red bean paste and flavourful tangerine from Yilan, Taiwan. A sour-sweet taste that will linger in your mouth long after the last bite. 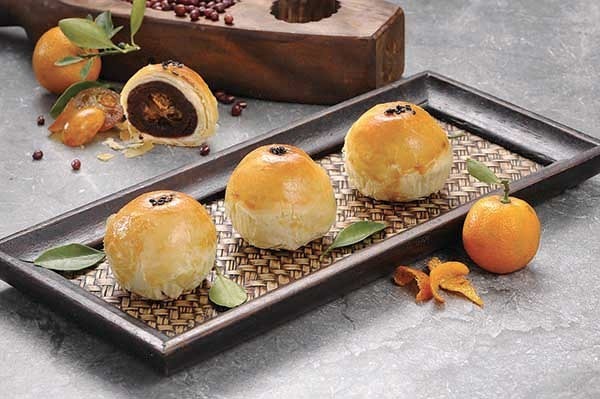 Sink your teeth into fibre-rich pastry made with the finest yam sourced from Dajia District, Taiwan. The yummy yam bits, coupled with our chef's handcrafted spiral crust, make this a pleasure for both the eyes and the taste buds! Lastly, a big thank you to BMS Organics for having me at the launching event at MyTown Shopping Centre last week. Thanks again to Mr. Terry Lee, Managing Director of BMS Organics and the Pastry Chef from Taiwan. For more details, please visit BMS Organics outlets: http://www.bmsorganics.com/outlet/ and log on their website for online purchase too.